Morrells Light Fast Stain is a spirit based stain suitable for spray, dip and hand application. 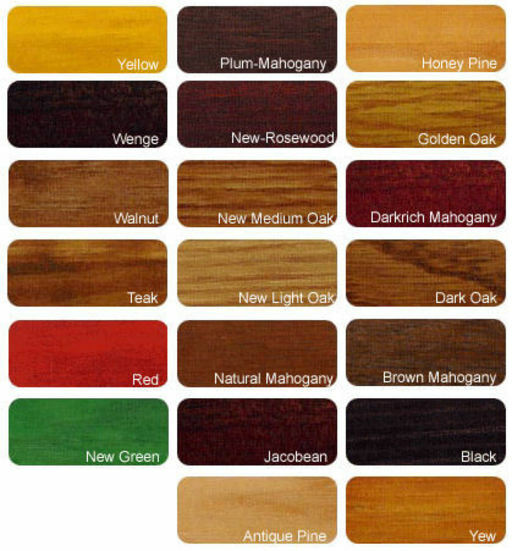 Formulated to provide excellent grain definition and depth of colour on all wooden substrates including floors. 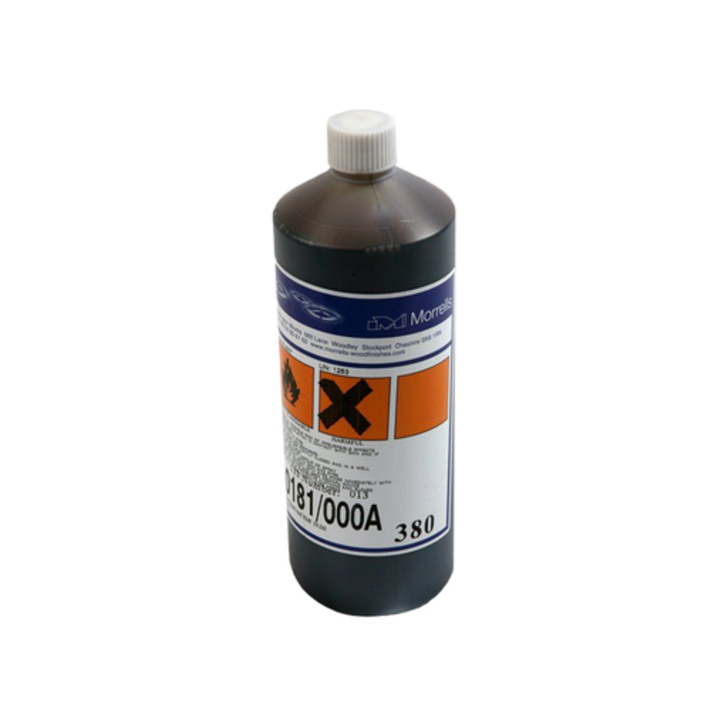 This range can be used to tint Morrells Precatalyst and Acid Catalyst lacquers up to a maximum of 5% by volume. You can also choose between different variations in colors and sizes of this product.